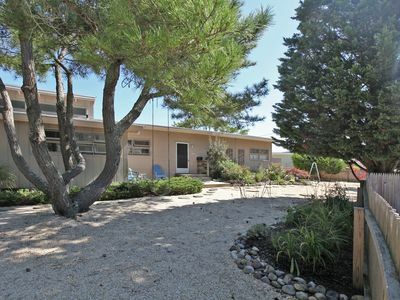 Beautiful boulevard to ocean property. 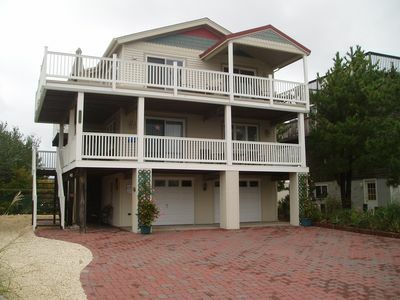 Ocean front home comes with finished walkway to the beach. 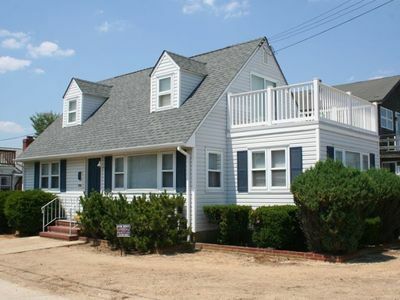 Reverse living includes 5 bedrooms and 4 baths on the first floor which accommodates 6 adults and 9 children. 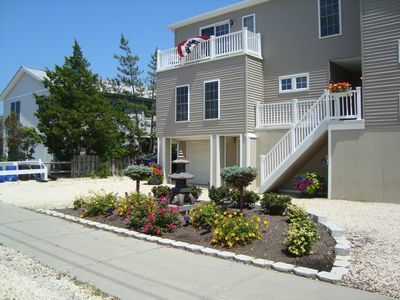 The three oceanside rooms open to an expansive deck overlooking the dunes and your own personal volleyball court. 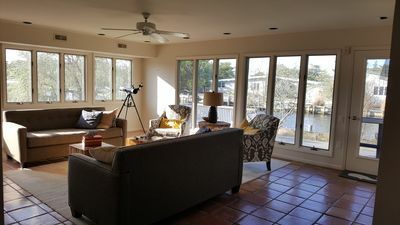 The second floor provides spectacular ocean views with expansive kitchen, family room and dining room and screened porch. 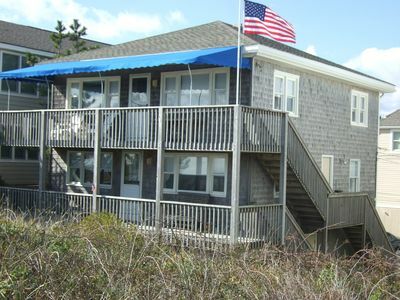 The master bedroom sleeps 2 adults and comes with ocean view porch. 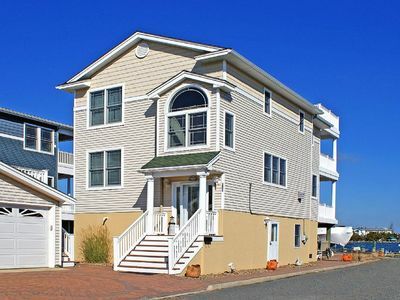 All of this with direct access to huge oceanfront deck as well as a bayside deck for enjoying spectacular sunsets. 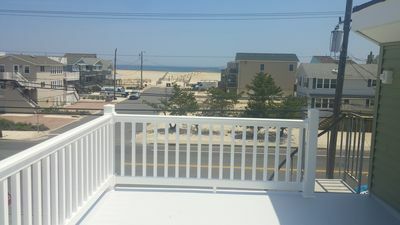 Rooftop deck provides expansive views from Barnegat Lighthouse to Beach Haven. 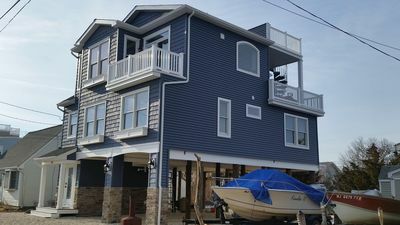 100' of Bayside boat-slip will accommodate your boat(s) up to 25'. 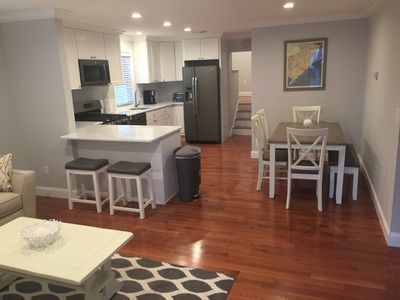 Built in 2016 open layout designed around multiple bay water views. 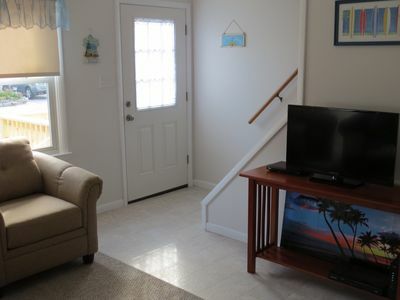 FIRST TIME EVER : SUMMER OFFER - NAME YOUR OWN PRICE FOR THE SUMMER PRIME TIME ! 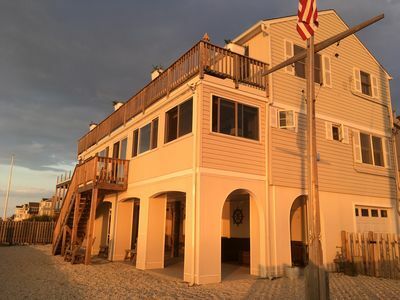 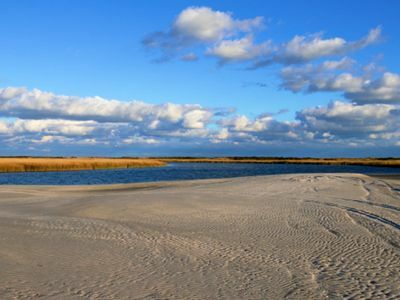 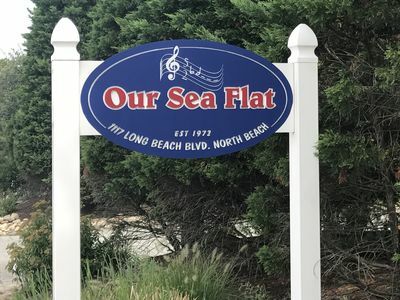 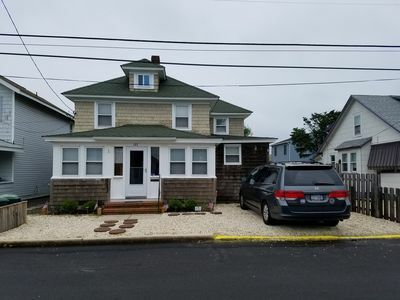 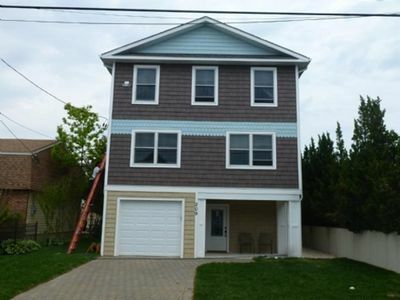 Family Friendly 4/5 Bedroom 2 Bath Shore House 7th House From The Beach! 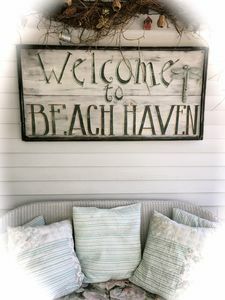 BOOKING SPRING AND SUMMER 2019 AND BEYOND! 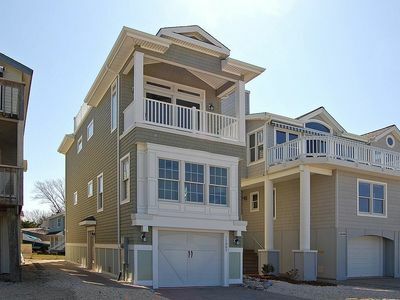 BEAUTIFUL HOME! 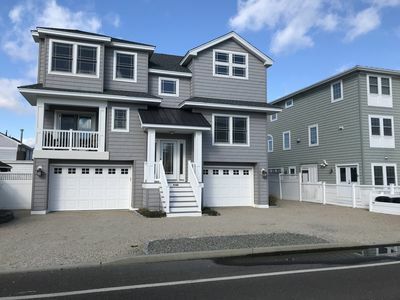 6th House From The Beach And 1 Mile To Downtown Beach Haven!